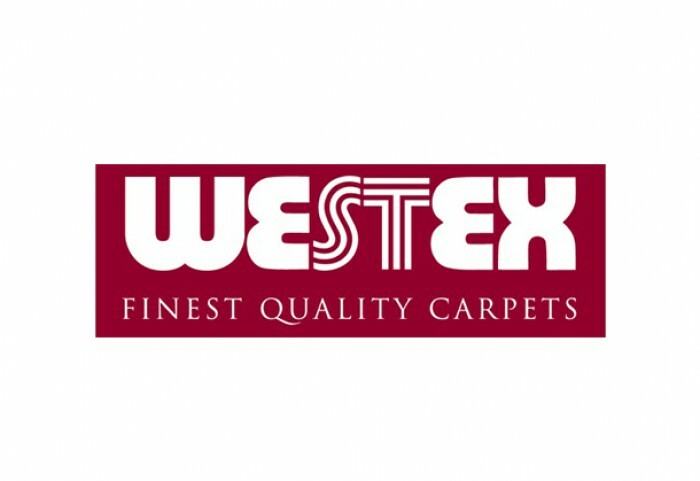 Westex have been a UK manufacturer of premium carpets for over 35 years, at Westex Carpets they combine excellence in innovation, performance and design to create durable, luxury and resilient 80% wool / 20% nylon and 100% wool carpets. Based in Cleckheaton, West Yorkshire, in the heart of England’s traditional wool textile industry, they control each process from design to delivery. Able to match any colour throughout their carpet ranges, Westex Carpets extensive colour bank and dedicated dye house offer you the ability to choose bespoke colours to effortlessly complete your interior scheme. Operating with care, continuous investment and innovation, within their two owned and managed manufacturing bases they take pride in meeting and exceeding all current environmental guidelines.